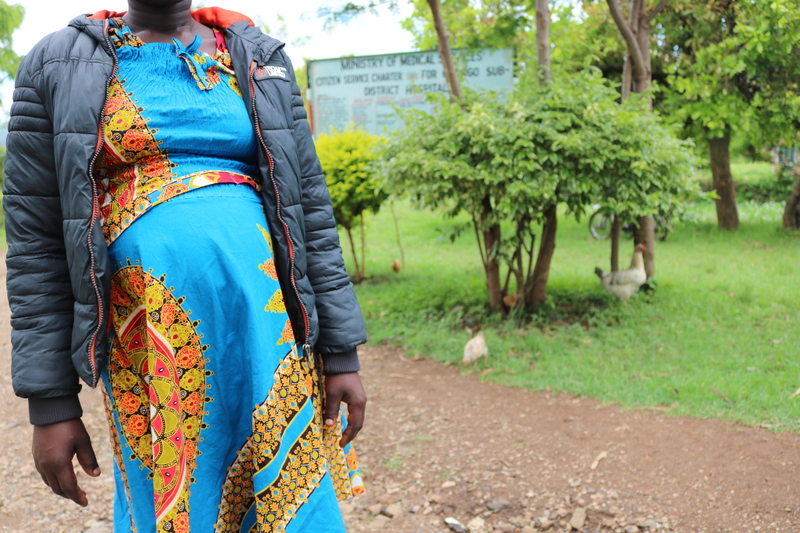 The County Government of Kisumu today announced a new maternal and newborn health initiative aimed at mobilizing expectant women to seek antenatal screenings, and as a result, improve maternal and newborn outcomes in the county. It is anticipated that approximately 7,000 women will receive their first ultrasound screening during their current pregnancy in the next 9 months. Twelve nurses and clinical officers have each received over 70 hours of training on the use of GE Healthcare’s portable handheld ultrasound device designed to help primary healthcare workers estimate gestational age, better plan and manage pregnancies, and conduct examinations that may result in the early detection of potentially life-threatening pregnancy complications. In addition to the equipment and training, GE Healthcare will provide monitoring and evaluation (M&E) advisory support to the county. Kisumu CEC Health and Sanitation Dr Rosemary Obara said this is an innovative program in Kenya and a key part of the Universal Health Coverage (UHC) rollout in Kisumu County and the rest of the country. “Our UHC Strategy seeks to strengthen the health provision chain from the family level to the referral facilities. These easy to use equipment and the training will go a long way in equipping the maternal health providers at the lower level facilities with the requisite tools to support the management of maternal health especially prenatal and newborn management”. Dr Obara was speaking at the Jaramogi Oginga Odinga Teaching and Referral Hospital after the training of healthcare workers from six facilities located in five of the county’s seven sub- counties, selected for the program. The collaboration is in line with Kisumu County’s healthcare mission to transform the livelihood of the people of Kisumu County through responsive and sustainable technologically-driven evidence-based and client cantered health system for accelerated attainment of highest standards of health. Farid Fezoua, Vice President, CEO & President GE Africa and GE Healthcare, Africa, said GE is proud to support better outcomes for maternal, newborn, and child health across Africa. “We are firmly committed to serving as a partner in the development of healthcare in Kenya and pleased to collaborate with the Kisumu County government. We believe strengthening primary healthcare is an essential step in supporting governments in the attainment of universal health coverage,” he added. This comes after Kisumu Governor Prof Anyang’ Nyong’o earlier this year pledged to scale up operations in all hospitals and health centres in the County to seamlessly integrate health systems in achieving the UHC commitment. His administration, Mr Nyong’o said, had allocated 30% of its annual budget on healthcare, a move he believed will revamp the County’s health structure. Over the past three years, GE has implemented and is implementing 17 similar primary healthcare (PHC) programs that link care from “community to the hospital” in seven countries. GE implements its PHC programs via a collaborative framework of strategic partners and stakeholders that includes governments, funding agencies, professional associations, local NGOs, academic institutions, among others. These programs, in Ethiopia, Ghana, Kenya, Nigeria, Sierra Leone, South Africa, and Tanzania have delivered measurable impact in terms of improved maternal and newborn outcomes; over 100,000 expectant women and newborns have directly benefitted; and trained, including task shifting, over 1,100 primary healthcare workers, including community health workers, midwives, nurses, and clinical officers.